Surimi literally means "fish paste" in Japanese. 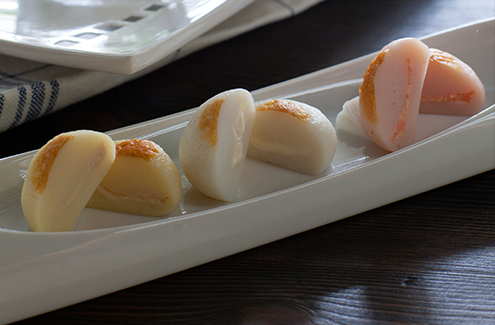 Typical examples of surimi products in Japanese cuisine include kamaboko and chikuwa. 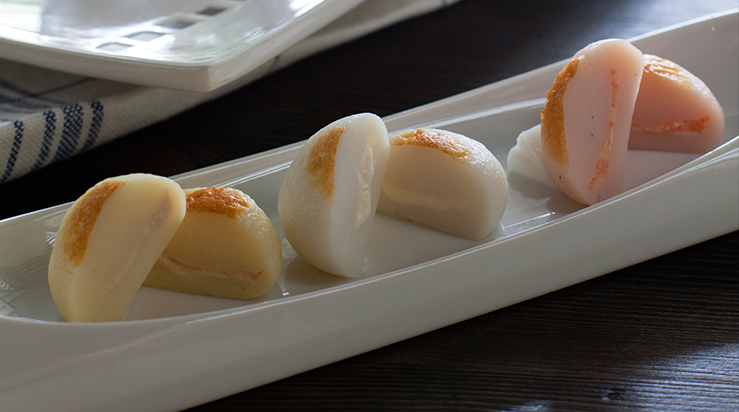 Visit our products page to learn more about kamaboko, chikuwa, and our other products. Fujimitsu has been in business since 1887. 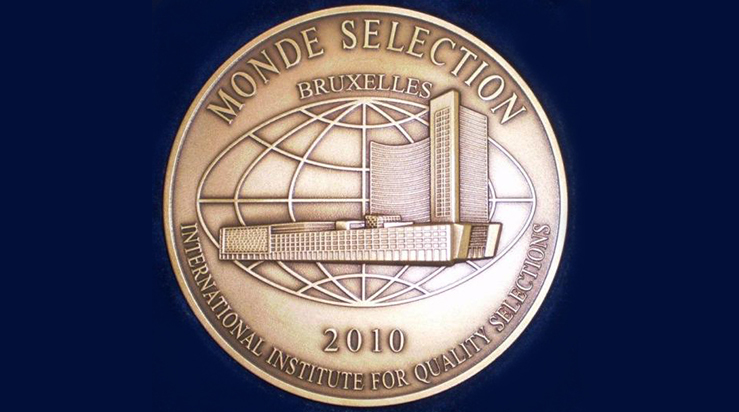 This long history is a testament to our commitment to quality and tradition. At the same time, we embrace change and seek innovation. 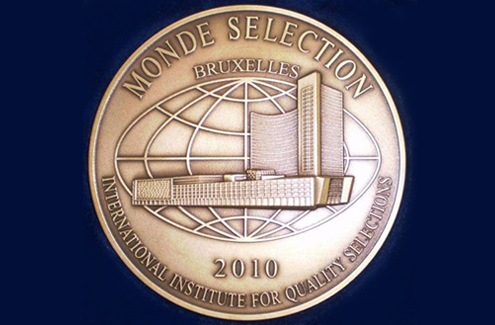 In fact, our original Cheese Colone, which are bite-size balls of kamaboko with a cheese food filling, won a bronze medal from the prestigious Monde Selection in 2010. 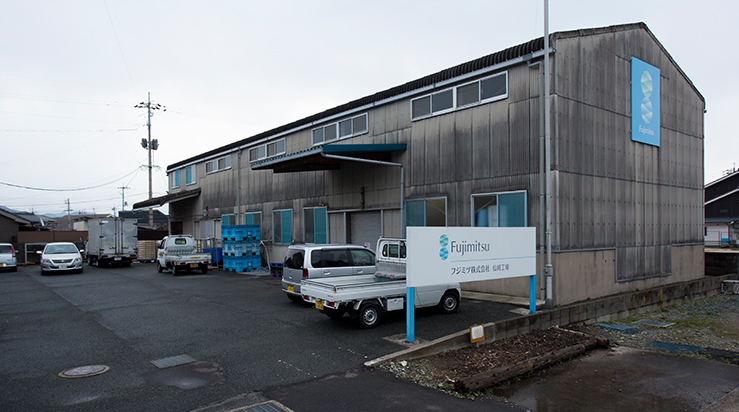 Fujimitsu obtained its ISO 22000 certification in September 2008 from the Japan Audit and Certification Organization for Environment and Quality (JACO). 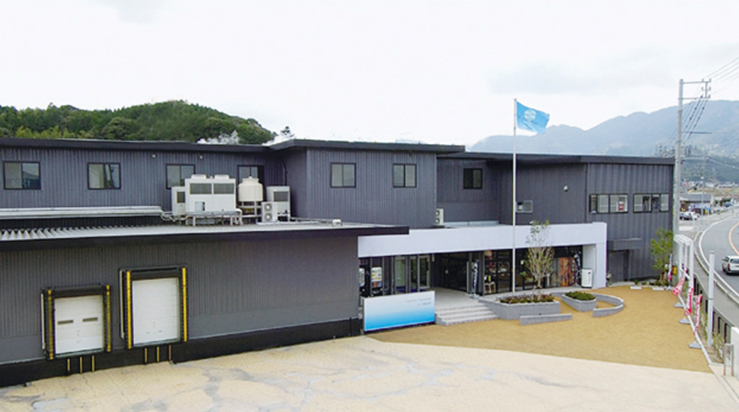 Our head office is located in the city of Nagato in Yamaguchi prefecture, Japan. We feel a strong connection to our local community and hope to grow along with the community. 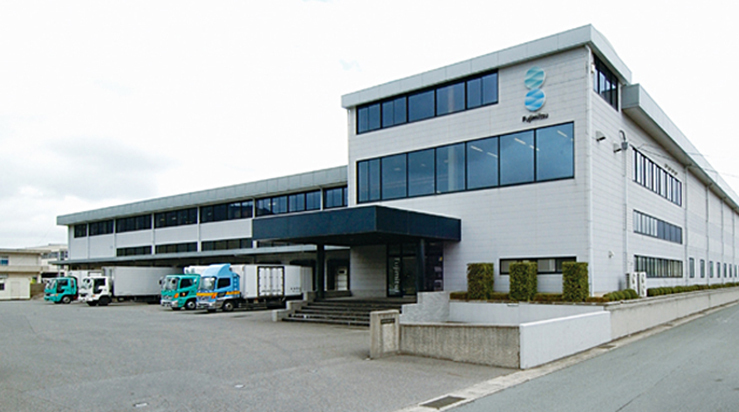 On the other hand, we have built a nationwide business in Japan and are now aspiring to expand internationally. 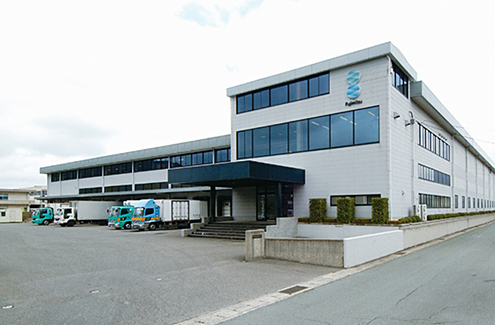 Leveraging our technical capabilities and production know-how, we are determined to give more people around the world the chance to enjoy fine quality, delicious, and healthy surimi products. While we are proud of Japanese food culture, we respect local customs and cultures. We are willing and eager to foster partnerships with companies outside Japan and work with them to develop products that meet local tastes and needs. As a first step, we set up a joint venture with Rongcheng Taizheng Food Co., Ltd., which is a member of China's well-known Taixiang Group, in April 2010. 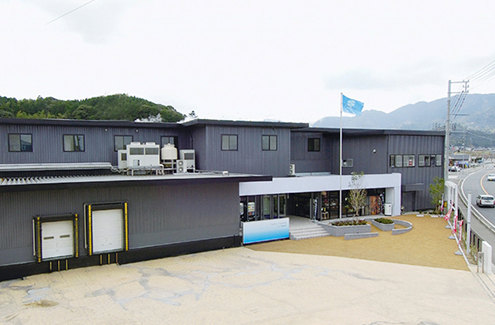 The new company, Rongcheng Taizheng Tengguang Foods Co., Ltd., will manufacture chikuwa, imitation crab, and other surimi products. These products will be distributed in Japan and throughout Asia. 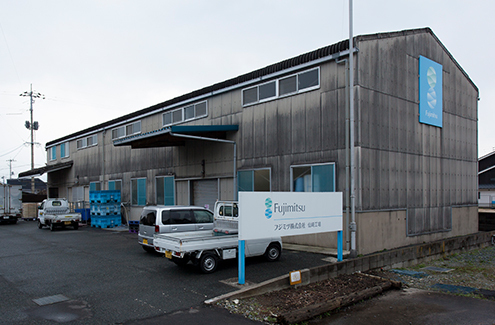 See the Fujimitsu's New Ventures page to learn more. We are looking forward to hearing from seafood importers, exporters, distributors, and manufacturers, especially in Asia. Contact us to explore the possibilities of establishing a fruitful business relationship.